First published in 1850, this book is considered one of America's greatest novels. 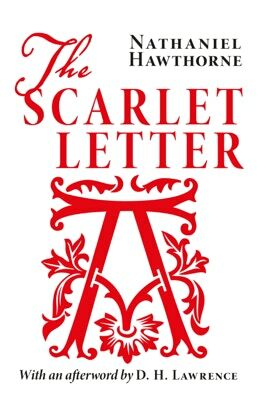 The publication of The Scarlet Letter was in the United States a literary event of the first importance. The book was the finest piece of imaginative writing yet put forth in the country. There was a consciousness of this in the welcome that was given it—a satisfaction in the idea of America having produced a novel that belonged to literature, and to the forefront of it. 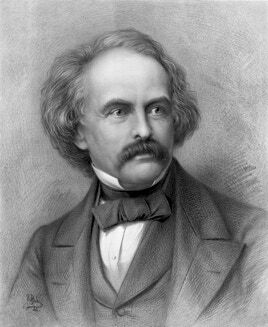 Something might at last be sent to Europe as exquisite in quality as anything that had been received, and the best of it was that the thing was absolutely American; it belonged to the soil, to the air; it came out of the very heart of New England. 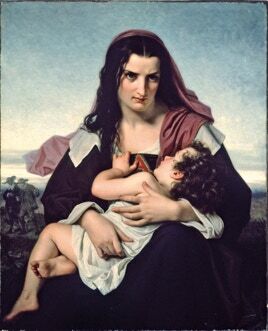 It is beautiful, admirable, extraordinary; it has in the highest degree that merit which I have spoken of as the mark of Hawthorne’s best things—an indefinable purity and lightness of conception, a quality which in a work of art affects one in the same way as the absence of grossness does in a human being. This edition also includes a discussion of the novel by D. H. Lawrence. 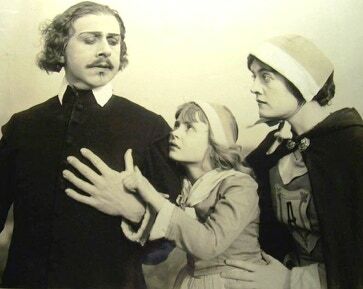 Stuart Holmes, Kittens Reichert, and Mary Martin in The Scarlet Letter (1917).